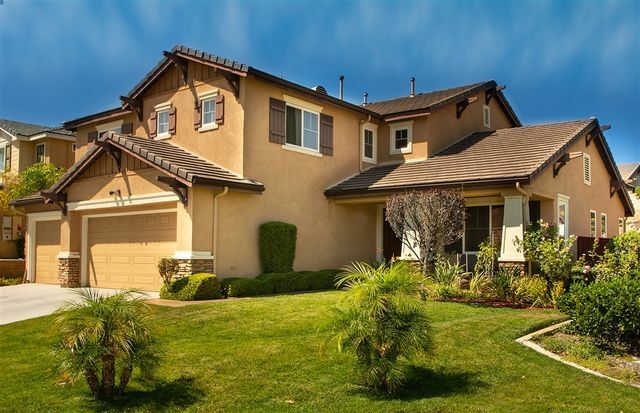 Stunnig, Gorgeous Temecula land (3.05 acres) in the prestigious Glenoak Hills Community. You can build your own home. 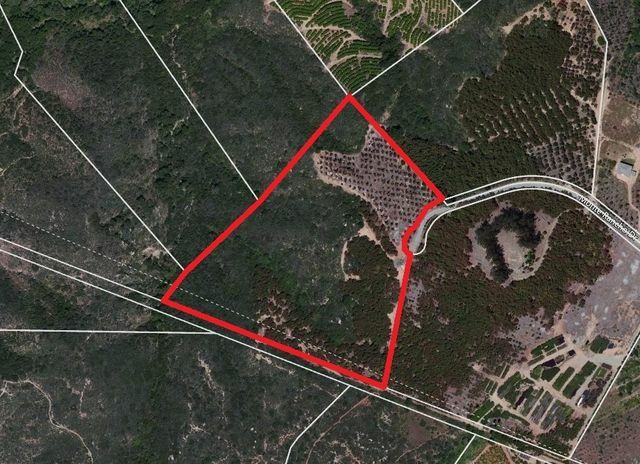 This land to be sold with APN# 941-020-015 -- MLS# 190006118. You can grow large animal such as horses. You are allowed upto 3 large animals per Acre. There are a lot of lemon, orange and grapefruit trees in the property. A lot of potential. Current owner is giving the management full control. 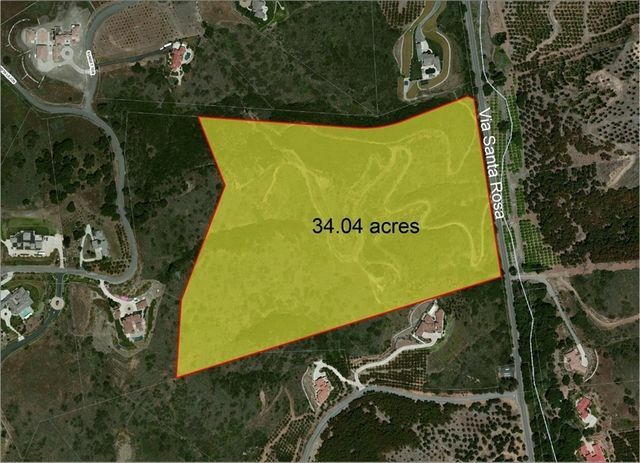 **Reduced Price** Stunning, Gorgeous Temecula Land (2.85 Acres) in the prestigious Glenoak Hills Community. You can build your own home. 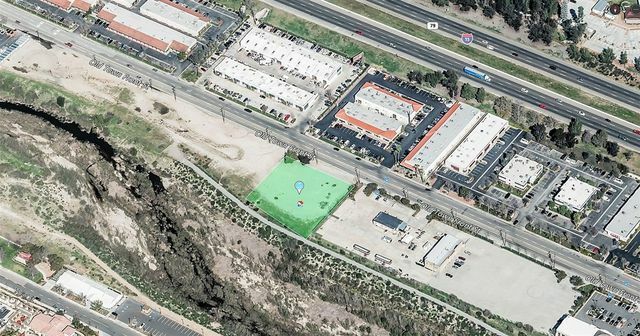 The land to be sold with APN# 941-020-014 MLS#190006116. You can grow large animal such as horses. You are allowed upto 3 large animals per Acre. There are a lot of lemon, orange and grapefruit trees in the property. A lot of potential. Current owner is giving the management full control. 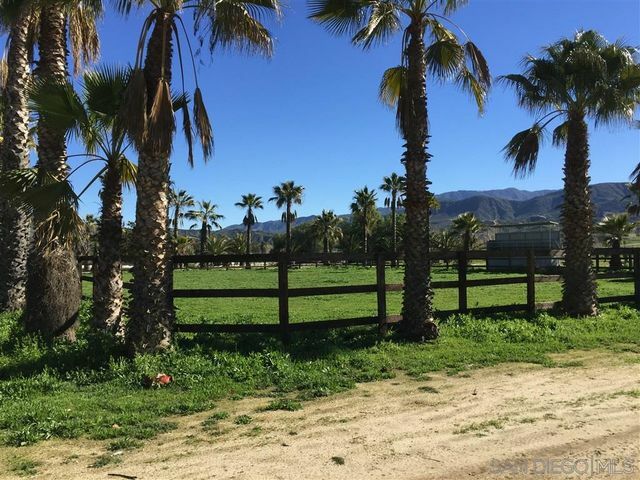 Fabulous horse ranch at the entrance to Temecula Wine country at De Portola and Anza right off the Temecula Pkwy. This 10 acre ranch is private & serene with panoramic views of Mt Palomar. The 3 br/2ba manufactured home has just been constructed with vaulted ceilings, master br & master ba w/ walkin closet , huge kitchen, windows overlooking the ranch from every room & oversized front deck to enjoy the setting. Stables, 2 riding arenas, mare motel, corrals, hay barn. 2nd gate to pad for another homesite. 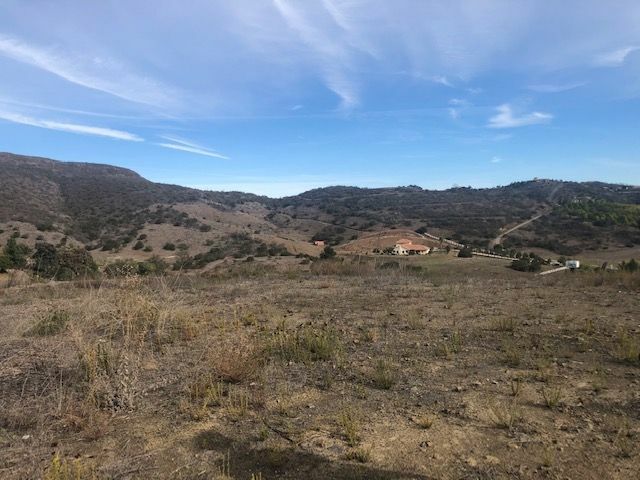 Fantastic panoramic view of the De Luz valley. 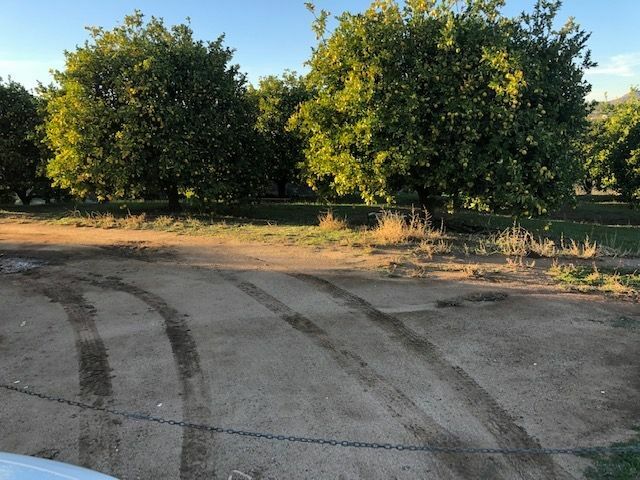 This 20-acre parcel has approximately 950 Hass avocado trees with additional room to plant another 250 trees. 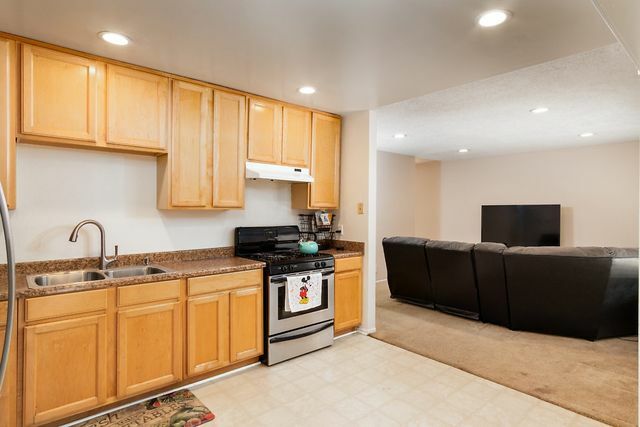 The grove is professionally maintained and in excellent condition. Located at end of the Cul-desac on very private street. 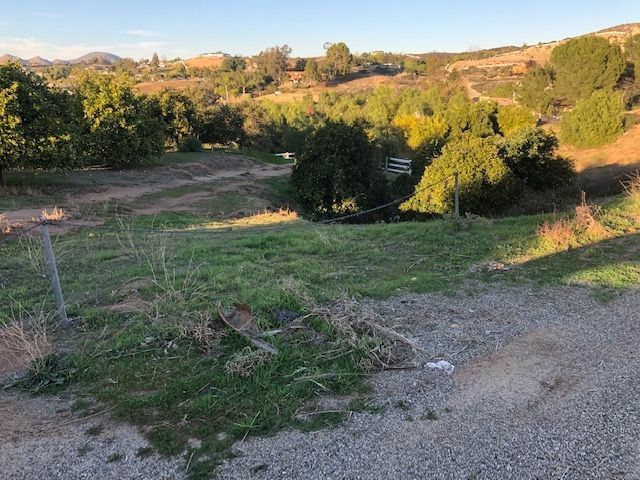 This HOA ’s minimum lot size is 20 acres and the minimum homes size is 3,000 square feet so if you like your space and privacy this is a perfect lot for you. Water meter on property, power and phone vault on property.